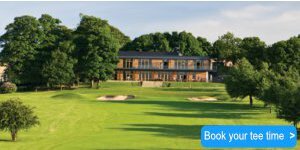 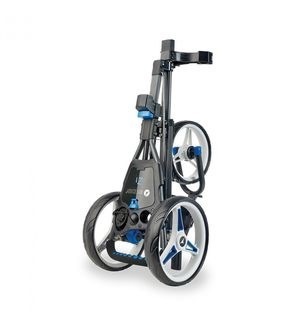 If you're looking for a push trolley with unbeatable value and plenty of features, the new Z1 should definitely be at the top of your wish list. 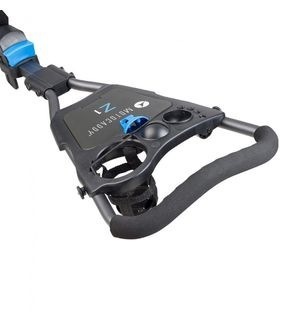 Friction-free oversized rubber wheels are perfect for stability and grip over any terrain, while the easy push ergonomic handle, foot-operated parking brake and two-step folding system make the Z1 incredibly easy to use, lightweight and flexible. 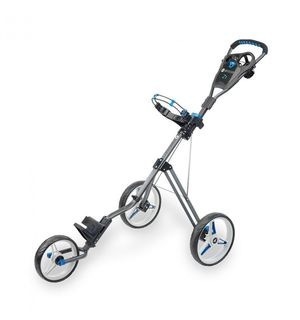 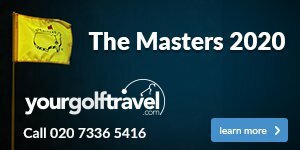 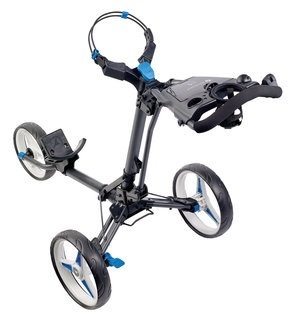 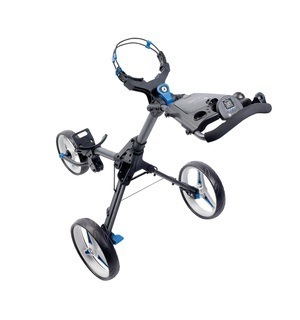 More and more golfers are opting for a trolley to help them get round the course, and this Z1 is certainly the pick of the push trolleys available in our eyes.